The advent of digital technology has provided many benefits to healthcare providers. One particular advancement is the use of big data, or extremely large data sets that can be analyzed to reveal patterns and trends. Utilizing big data can provide healthcare facilities more efficient operations and insight into patients and their health. An obvious benefit of storing patient information online and utilizing big data is the amount of space saved. Data is no longer needed to be stored on paper, taking up precious physical storage space and providing only singular access. Another draw of big data is the ability to analyze it. By analyzing large data sets, one can identify clear patterns not only in health but in patient satisfaction or hospital operation. This can assist both doctors and administrators in understanding strengths, weaknesses, and more. They can analyze data to predict outcomes and begin preventive care, as well as access past data to form treatment plans. This data can also be used to analyze trends outside of single hospitals, ultimately creating a large data repository for population health research. Big data and its capabilities provide researchers access to many sources from which they may better understand disease and illness. Mobile health devices can be on the patient's person at all times monitoring and recording various health factors. With this capability comes several data points, enabling the physician to more easily analyze the recorded data to make more accurate diagnoses. As a result, big data can be especially helpful in determining patient satisfaction levels and trajectories. 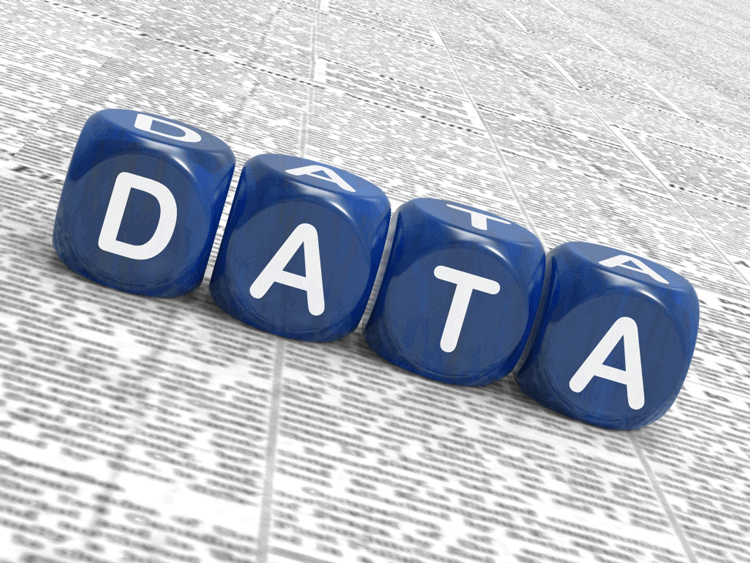 Having access to big data and data analytics can do more than provide statistics and averages. Hospitals will need to invest in technology with optimal processing power to handle these large amounts of data, but it can improve care, reduce costs, and give healthcare providers a way to introduce more efficiency into the operations.